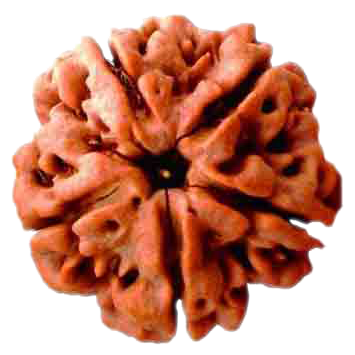 Four Mukhi Rudraksha symbolizes four Veda. The wearer of this rudraksha receives ultimate knowledge. 4 Mukhi Rudraksha is very helpful in removing laziness, excess sleep and unwanted dreams, overthinking and overimagining. The four Mukhi rudraksha works in every sphere of life as it represents four directions. Whenever one is confused in choosing the right path for himself can wear this Rudraksha and can run on the chosen path. This Rudraksha helps wearer in winning over any such situation. People who have lack of concentration, mainly students who are appearing for an exam or competitive exam must wear this. This Rudraksha is ruled by ‘Brahma’ Dev. Lord Brahma gives the wearer the power of learning, creativity, and knowledge. Want to know about new types of Rudraksh?